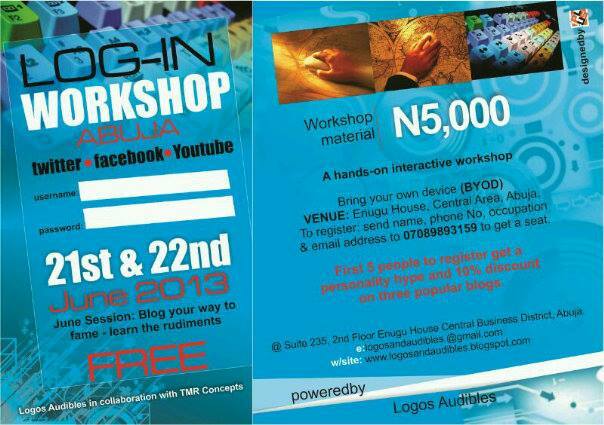 Abuja Log-In Workshop is 7 days ahead. 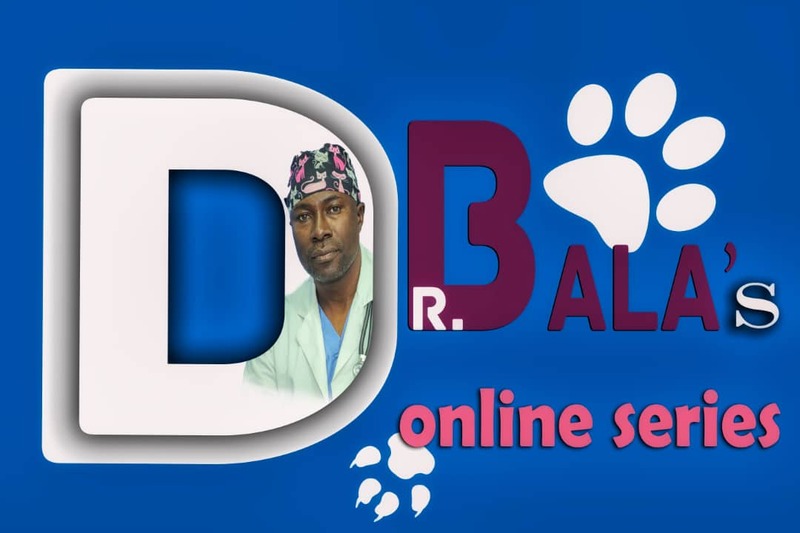 To register today, simply pay N5, 000 into Diamond Bank, Acct No.0024473445, Account Name: Logos Audibles Ent. then text your name NAME, EMAIL address and BANK Teller No †̥ 07089893159. 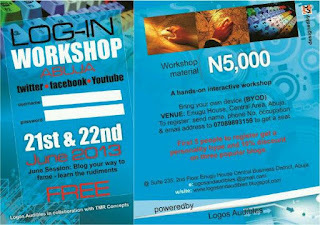 You will receive a registration form that you will bring along †̥ the workshop. Enquiries call 07089893159 or Ping BBPin 29494113.